It works! Read about it! 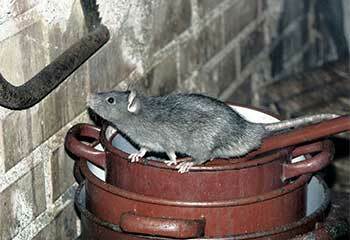 Trust our experts for guaranteed rodent proofing and attic decontamination at its best. Attic problems can be difficult to take care of. You may find that the insulation in your attic has been damaged, or that infestation has taken hold. These issues have a significant impact on the long-term quality of your property and levels of comfort. If you encounter any issues with your attic, then the team you need is Attic Cleaning Hayward. Serving the surrounding areas and towns such as Union City and San Leandro and providing the high level of service has made us the number one choice for attic cleaning and insulation around. 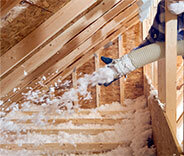 Plenty of attic problems can require extensive cleanup. If mold has taken root, for example, every last trace needs to be eradicated to ensure it doesn’t grow back. A rat or mice infestation will leave behind droppings, which can potentially spread diseases, and this must all be thoroughly decontaminated. Water and moisture that leaks into the attic space can also ruin insulation material, requiring extensive cleaning to resolve. If you’re dealing with rodent infestation in Newark, or mold in your Castro Valley attic, then Attic Cleaning Hayward is ready to help you. 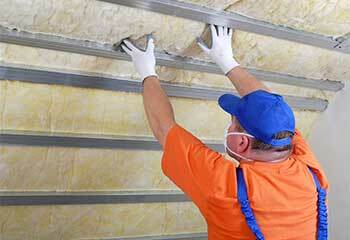 Damaged insulation is far from effective at keeping your property at the desired temperature. During a hot Fremont summer you’ll find your home just won’t stay cool - unless you crank the A/C up to full. This means spending a lot more on energy bills than you’d normally have to. 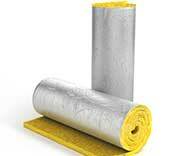 Good-quality insulation is essential, and Attic Cleaning Hayward provides a full service for removing and replacing old insulation materials. By investing in effective attic insulation and proper attic air sealing, you can keep your home at a comfortable temperature all year round while keeping your energy bills under control. Energy costs are a major overhead for any business premises. Keeping costs under control is important, but businesses can’t afford to compromise on comfort in their buildings - this can put off customers, and prevent employees from being productive. 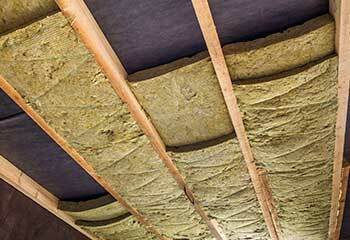 Instead of trying to compromise between cost and comfort, upgrade your property’s insulation to modern standards. 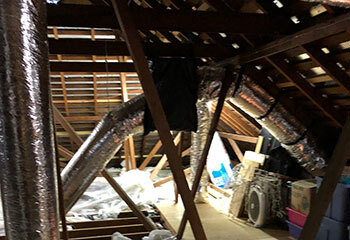 With a range of high-quality insulation materials and sealing options available, Attic Cleaning Hayward provides businesses in the local area with top-quality insulation. 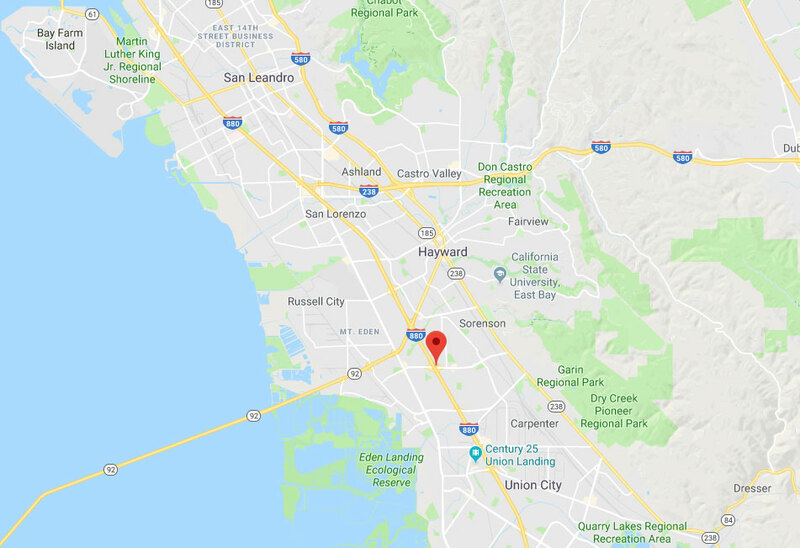 Businesses in the Hayward area across to Oakland can benefit from the team’s professional services and expert solutions. Mice and rats cause a lot of damage if they make it into your attic. 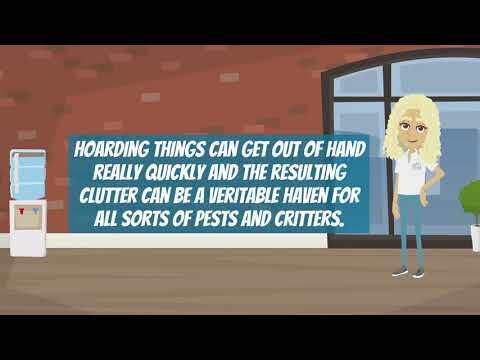 As soon as you discover signs of rodent infestation it’s time to call Attic Cleaning Hayward. These vermin will chew through wires, insulation and pipes if left unchecked, and will only burrow deeper into your home the longer they’re left alone. Schedule rodent removal with your local experts as soon as possible. Attic Cleaning Hayward will remove any mice and rats in your attic, in a humane and nonlethal way, and offers sealing and rodent proofing services to prevent them getting back in again. Going with local-based experts is often a good idea. This is especially true with Attic Cleaning Hayward. Let us assist you with cleaning and maintaining your attic and ensuring that rodents don't get in and temperature doesn't escape. For Attics Over 1000 SQ FT! Even though we hire only professional technicians, we put them through rigorous and extensive training programs, in order to be absolutely sure they have all the experience they need in order to give you the best attic cleaning services in Hayward. In addition, our team is equipped with the best tools and equipment in the industry, so they'll be able to deliver the best job possible, each and every time. Need any help with your attic? Our experts are at your service! Read about our latest projects here! This customer wanted to keep mice and rats out of his home. Find out how we helped. 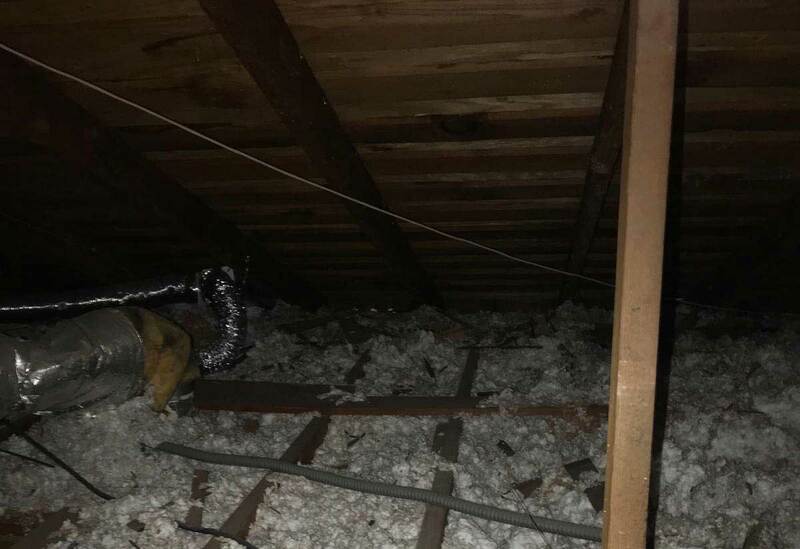 This customer worried about the health risks of fiberglass insulation in his attic and wanted to get it removed. Read more here. This customer was worried about the risk of ice dams forming along the gutters in his hotel. See how we helped. When this customer had a rodent problem, we took care of her problem quickly. Read all the details here. When this customer needed his attic cleaned, we were there to do the job perfectly. Read all about it here. When this customer had a rodent problem, we took care of the problem quickly. Read all about it here. I appreciate your punctuality and quality of cleaning service. Something you don’t see very often in businesses. Will definitely recommend you to my friends and colleagues. When your team finished spraying the foam insulation into our attic we could immediately tell the difference all through the house. Thanks very much for a superior job! I'm writing to thank you for the great job your workers did today cleaning out the mold and mildew in our attic. The air smells much cleaner and healthier in the house thanks to your excellent service!